An entirely absorbing, suspenseful page turner. Favorite Molly McAdams book to date! 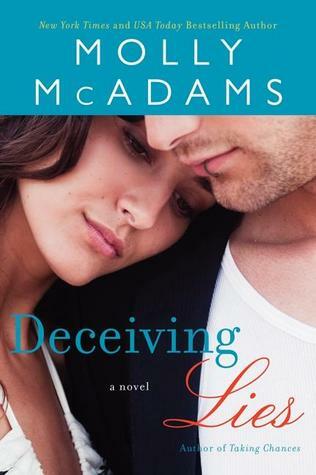 The irresistible, blazing-hot sequel to New York Times bestselling author Molly McAdams’s Forgiving Lies. This book blew me away. It was incredibly engaging. I could not put it down. It had everything I needed in just the right amounts. It had wit, romance, sexiness, action and an intensified level of all-engrossing suspense as compared to Forgiving Lies. I was at the edge of my seat through the entire thing, and not just because Rachel had been kidnapped, but there are other dynamics at play that make it feel as if you are on the precipice of so many things shattering irrevocably. It all felt so real to me. I could feel it. See it. Tensions were high, danger loomed, fear consumed. When Forgiving Lies ended with a jaw-dropping twist, we were all ready to pick right up and see what would happen next. Would Rachel be ok? What was Kash to do? But before we jump to the kidnapping, Molly McAdams take us back to the months leading up to this surprising event so that we understand the dynamic of Rachel and Kash finally being together and planning for their wedding. They’re happy and in love, but with plans and discussions for the wedding taking over, Rachel acutely feels the absence of her parents, who wouldn’t be there at her side. Suddenly these old wounds were opening again, beginning to fester, inciting a dull and persistent ache in her heart. And Rachel being Rachel, internalized it as she once again erected those shields that allowed her to withdraw into herself. Kash doesn’t immediately understand Rachel’s withdrawl, although he can sense something is off and in his typical fashion, he pushes for them to communicate. I just love that about him. He refuses to let a single second by when something is wrong. Kash was a man consumed. A man bereft. A man broken. But also a man on fire determined to find Rachel no matter the risk. As hours turn into days which turn into weeks, he’s at the brink of losing himself. The limited information he knows is horrifying and he finds himself slipping into a dark place within, a place where he’s simply defined by the hours he spends and the actions he takes in seeking Rachel. 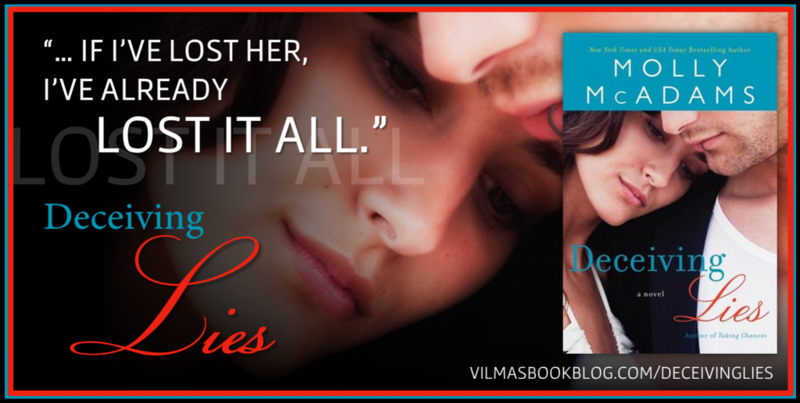 He’s willing to lose anything and everything to find the woman he loves before it’s too late. In the meanwhile, through a dual POV approach, we also experience the horror and uncertainty of Rachel’s precarious situation. The pain and panic from what happened with Blake is still too raw. Her captor, Taylor, however, is incredibly complex and intriguing because even though he was the one to take her, he’s also the one protecting her from a greater evil that threatens. With so much time spent together and danger forever lurking in the shadows that creep behind closed doors, she clings to her captor. Her protector. Her lifeline in a time of uncertainty. Their dynamic is both complex and simple. There’s a sense of understanding … empathy between Rachel and Taylor, particularly as she learns about his life and what led him to present day. Habits dictate new behavior. Isolation begets trust. Need breeds unexpected feelings. We also get to experience Taylor’s thoughts, which I thought was a wonderful layer threaded into the story. I don’t want to spoil the heart-stopping climax, but trust me when I say it evokes a maelstrom of emotion. I have just loved everything about this book … this series. I love the characters. I love that Rachel isn’t weak, but a girl with fight and fire despite her too-often debilitating circumstances. I love the plots surprises and the intriguing supporting characters. Two of the characters, Mase and Trent, will be getting their own stories and I have already begun the anxious wait for those novels. In my opinion, this is Molly McAdam’s best work and I hope that you love it as much as I have!